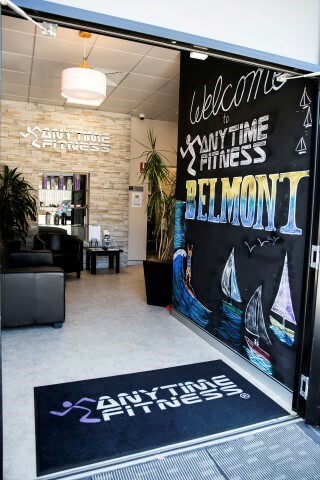 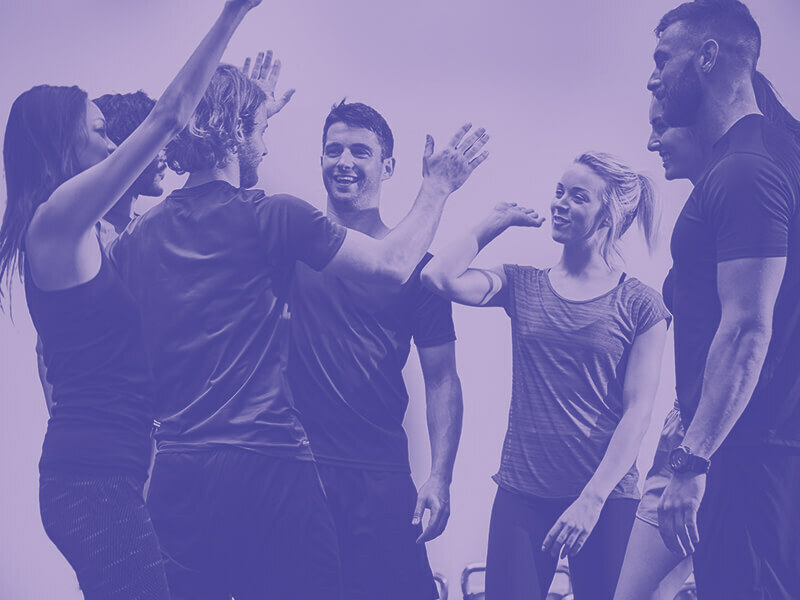 Anytime Fitness Belmont prides itself on being a place where you will feel like family and you will belong. 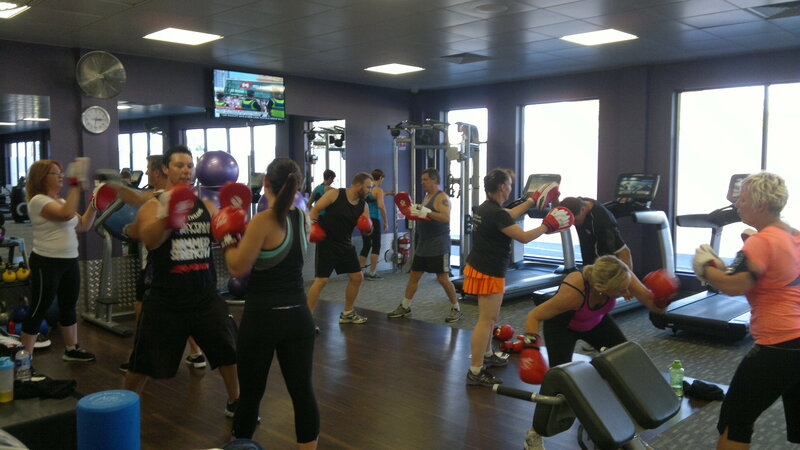 Being open 24 hours, it suits any profession and caters for around the clock training. 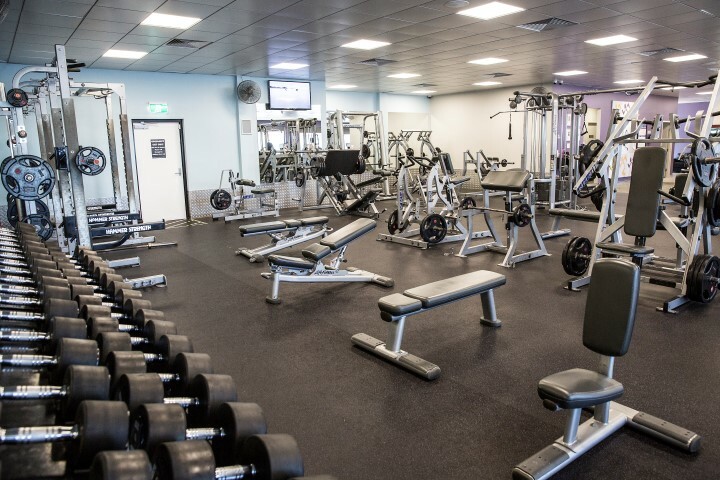 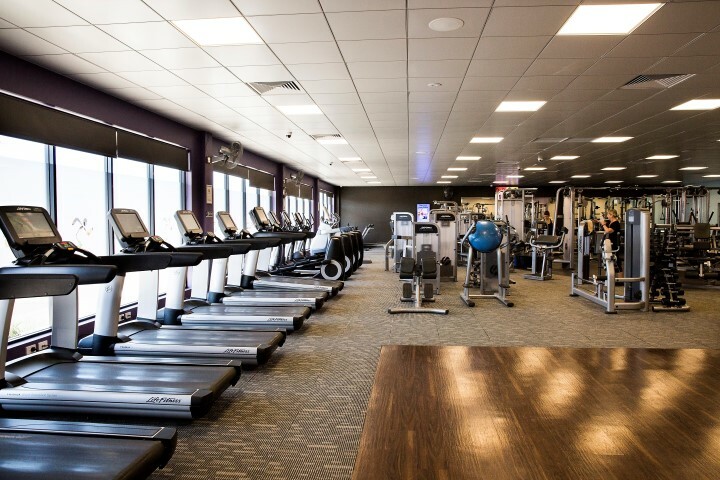 You can train in our spacious free weights and pin-loaded area, on the state-of-the-art cardio equipment, and enjoy our large stretch area. 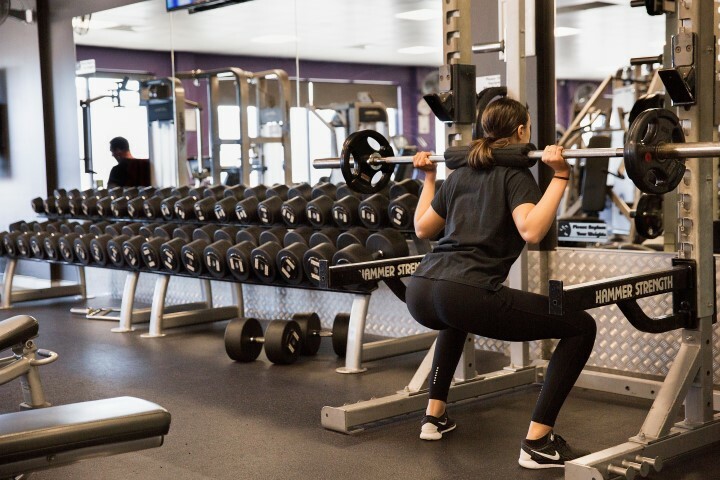 Small group training sessions are held every day & our Personal Trainers will show you technique & take you to the next level of training & get you results!